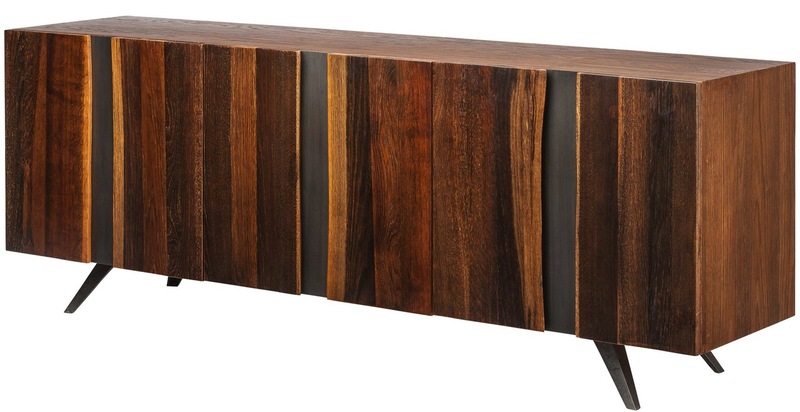 A truly striking piece, the Vega Vertical Buffet incorporates nature's lines into a sleek, modern design. 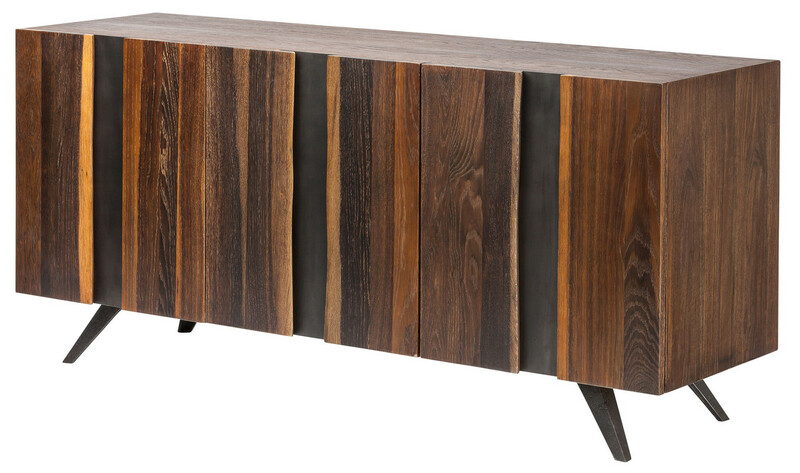 Built of sturdy seared oak, the Vega Vertical Buffet is an eye-catching blend of natural and industrial, mid-Century and modern. 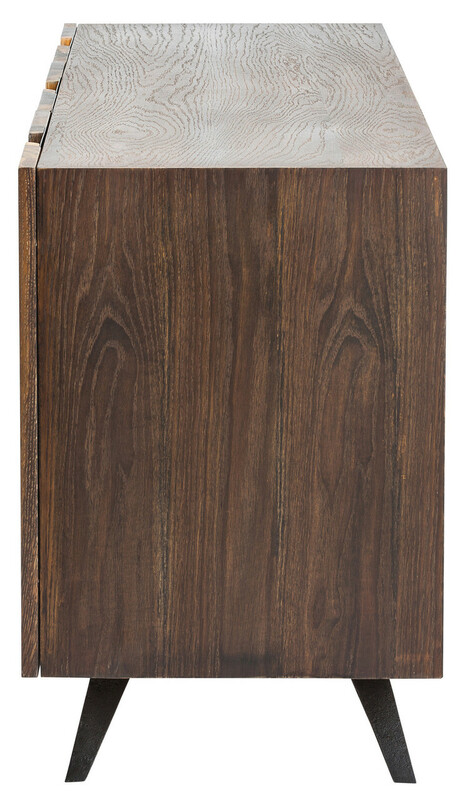 Available in 2 sizes: 63" x 18.5" x 30.75" or 78.75" x 18.5" x 30.75"